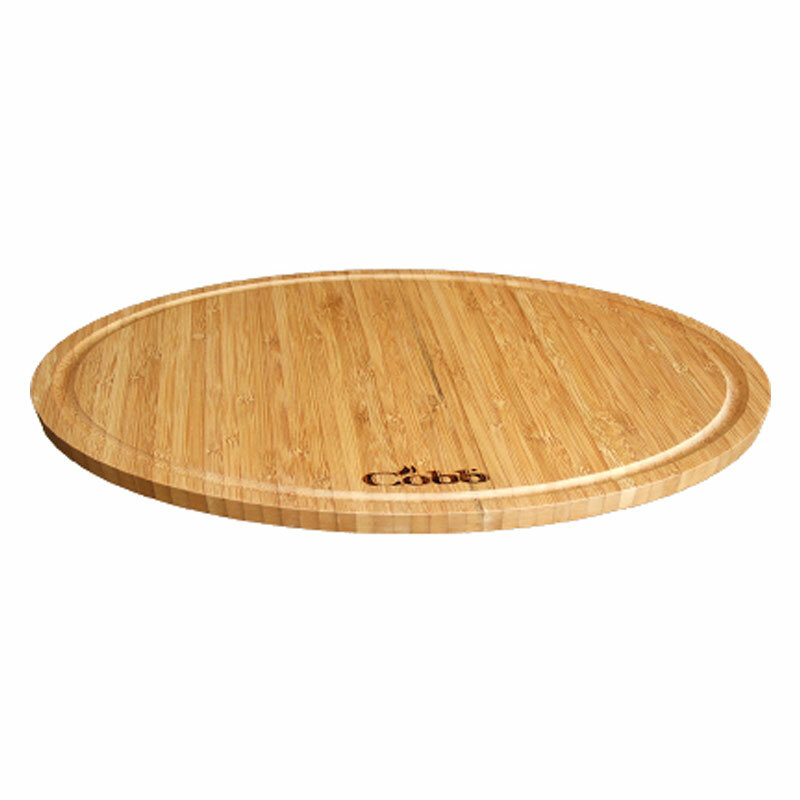 The Cobb chopping board is manufactured from Bamboo, preventing deforestation. 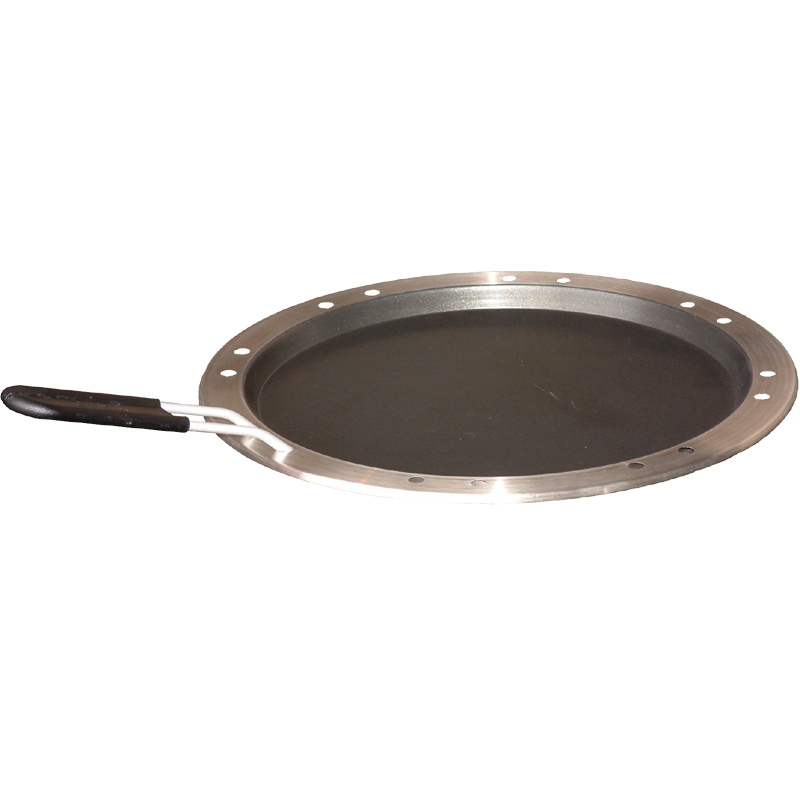 It is extremely durable and is designed with a ridge to accommodate the dome whilst tending your cooking, to help keep your food warm and prevent insects from landing on food. Bamboo is naturally antibacterial, anti-fungal and odor resistant through multiple washes. Grills – meats, chicken, vegetables, fish etc. Fries – eggs, meat, fish etc. 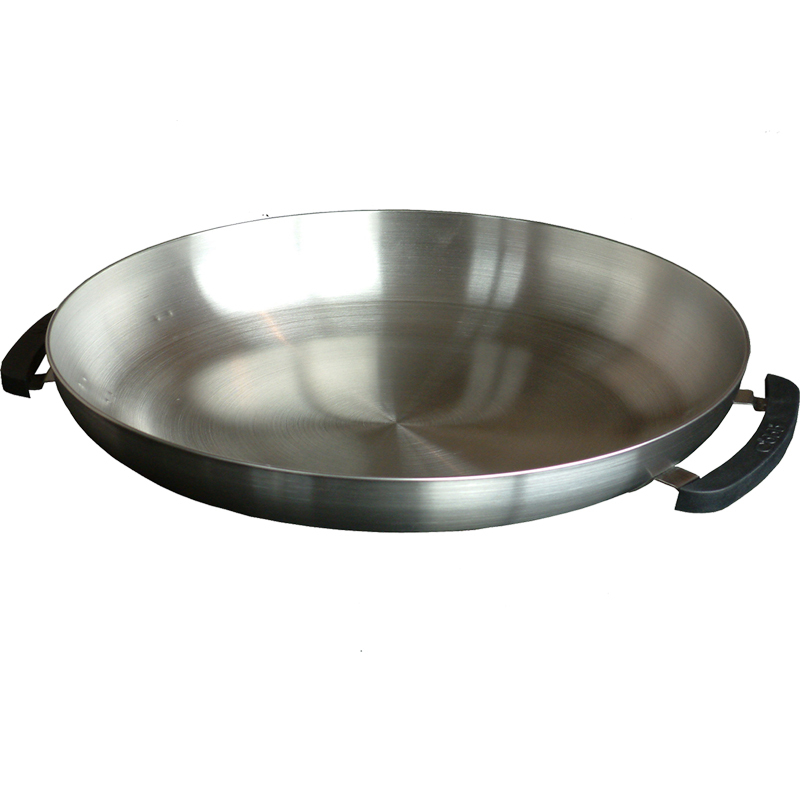 Bakes – bread, cakes, pizza – even roasts whole chickens and joints of beef, lamb pork, etc. Boils – stews, pasta, curries etc. Smokes – fish, meats, vegetables etc. Recipes to whet Your Appetite! 20 ml (4 tsp) chopped parsley – on your Cobb chopping board of course! 1) First make the stuffing. Heat oil, add onion and cook for a few minutes, then add the mushrooms. 2) Stir to coat with the oil, then cover and cook for 5 minutes. Combine the remaining ingredients in a bowl and add in the onion mixture. 3) Use to stuff the chicken. Rub the chicken with oil, then sprinkle with seasonings. Prepare your Cobb, and when it’s ready, pour the liquid into the moat, fit the grill and heat covered for 2 minutes. Simply rub the chicken with a mixture of 20 ml (4 tsp) Italian olive oil and 15 ml (1 tblsp) lemon juice, then sprinkle with salt and pepper or your favourite spice. Cook the chicken as above. 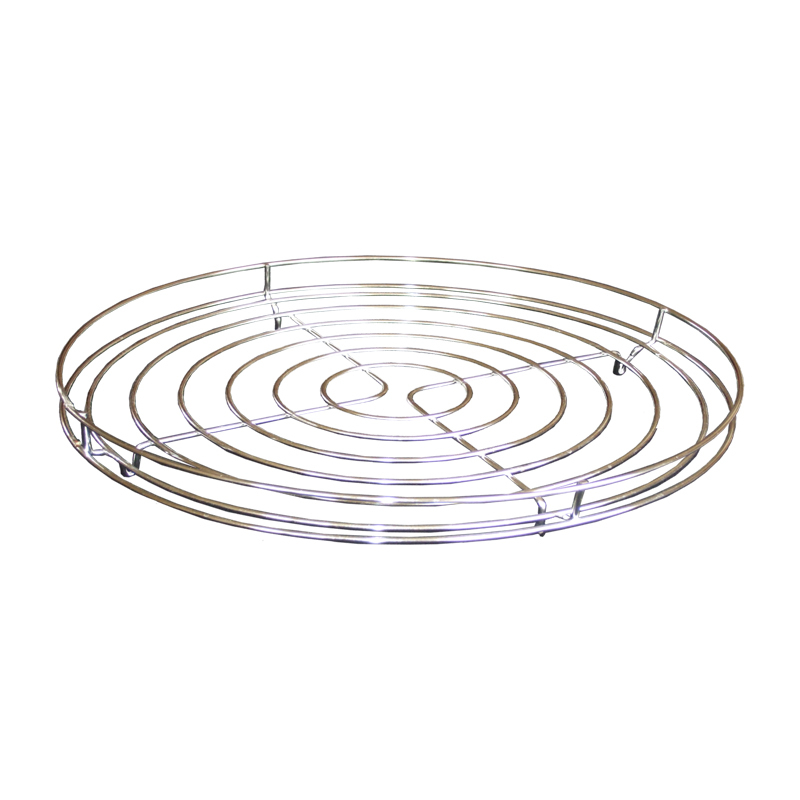 Cobb – Probably the greenest little oven on earth! As far as we can determine, the Cobb has the smallest carbon footprint of any manufactured oven on Earth. In December 2001, Time Magazine featured the Cobb as one of the best inventions of that year. This was a major turning point for what had started out as an obvious idea to an environmentalist in Africa several years earlier. The developers idea was to encourage native Africans to use corncobs as fuel for cooking, rather than wood or coal. He devised a simple clay pot stove with a steel mesh grill that Africans could easily make and fuel with their abundant supply of corncobs. The idea took hold and resulted in the development of the Eco Cobb, an inexpensive, all metal stove that could be distributed in aid programmes in third world countries globally. Cobbs commitment to a continual improvement program has resulted in the worldly acclaimed product we see today which is available with several accessories.